Pizza Trucks of Canada represents the following quality food equipment manufacturers. Visit their websites for information and specifications on all your equipment requirements for your trucks, trailers and restaurants. Call us for the best pricing. We look after shipping and customs. 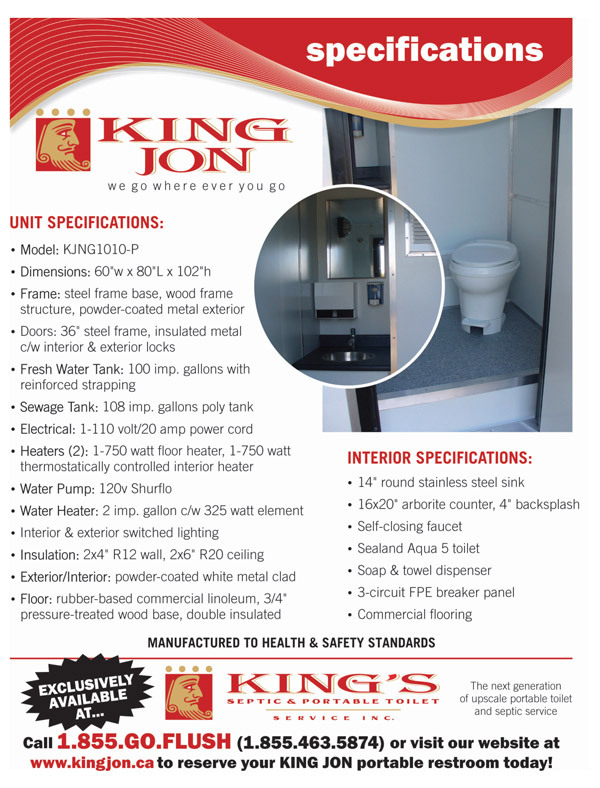 self-contained portable washrooms, shower stations, hand wash stations, and mobile comfort stations. 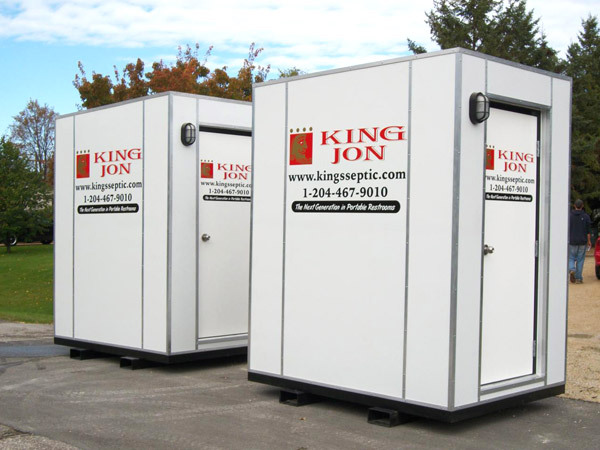 Our mobile units are constructed for year-round, all-weather applications. 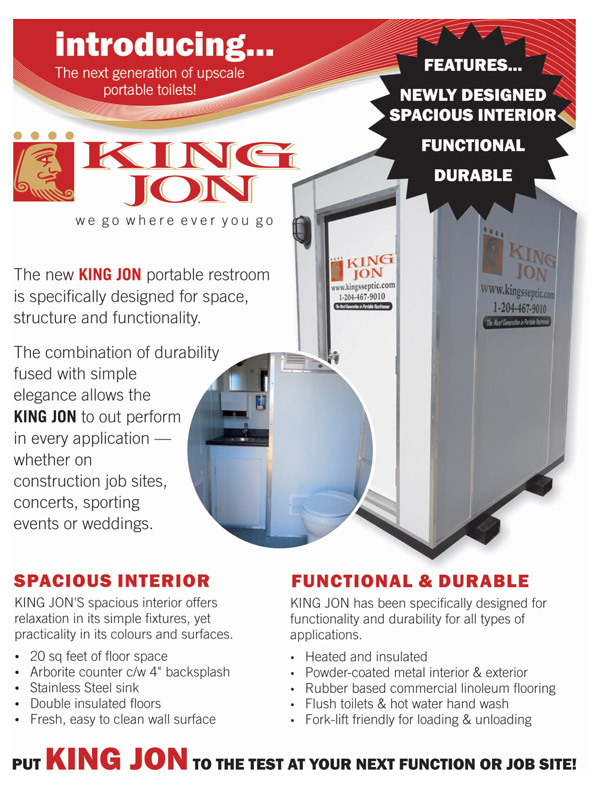 Ideal for construction sites, festivals, fairs, golf courses, weddings, concerts, recreational parks and emergency applications.